A fun, playful look at the importance of first impressions—in design and in life—from acclaimed book designer Chip Kidd. First impressions are everything. They dictate whether something stands out, how we engage with it, whether we buy it, and how we feel. In Judge This, renowned designer Chip Kidd takes us through his day as he takes in first impressions of all kinds. We follow this visual journey as Kidd encounters and engages with everyday design, breaking down the good, the bad, the absurd, and the brilliant as only someone with a critical, trained eye can. From the design of your morning paper to the subway ticket machine to the books you browse to the smartphone you use to the packaging for the chocolate bar you buy as an afternoon treat, Kidd reveals the hidden secrets behind each of the design choices, with a healthy dose of humor, expertise, and of course, judgment as he goes. Judge This is a design love story, exposing the often invisible beauty and betrayal in simple design choices—ones most of us never even think to notice. And with each object, Kidd proves that first impressions, whether we realize it or not, have a huge impact on the way we perceive the world. 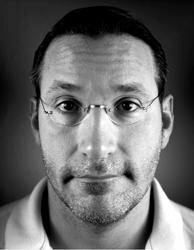 Chip Kidd is a designer/writer in New York City. His book cover designs for Alfred A. Knopf, where he has worked nonstop since 1986, have helped create a revolution in the art of American book packaging. He is the recipient of the National Design Award for Communications, as well as the Use of Photography in Design award from the International Center of Photography. Kidd has published two novels, The Cheese Monkeys and The Learners, and is also the author of Batman: Death By Design and the coauthor and designer of True Prep, the sequel to the beloved Official Preppy Handbook. 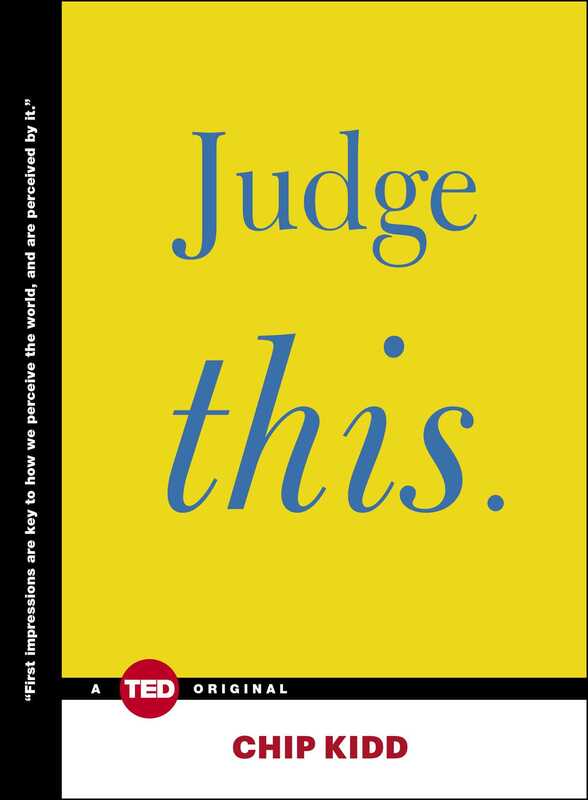 His 2012 TED Talk has been viewed 1.2 million times and is cited as one of the “funniest of the year.” He is most recently the author of the bestselling GO: A Kidd’s Guide To Graphic Design.